An overview of business confidence and the latest positioning of markets and currency in a global context. Will cover UK positioning at this time; including valuations; outlook; risks, and covering off monetary tightening and diversification. Will include UK equity market; UK macro and UK real estate markets, and currency. Caroline is deputy-head of the Investment Office UK, and in this capacity regularly presents on the global House view, as well as more specific UK topics and markets. Caroline is a strategist based in London, specialising in UK equities, and UK real estate. She has 15 years of investment experience and has a background as a UK consumer analyst and prior to joining UBS in 2004 she was a fund analyst. Caroline is a graduate of the University of Oxford, a CFA charter-holder, and holds both the Financial Planning Certificate and the Investment Management Certificate. 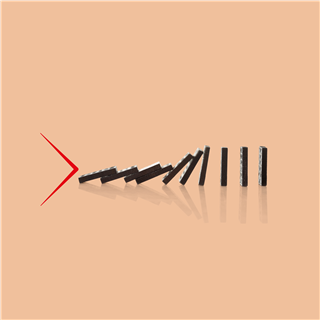 Latest BCM update and Brexit – What are the Banks’s doing to help? 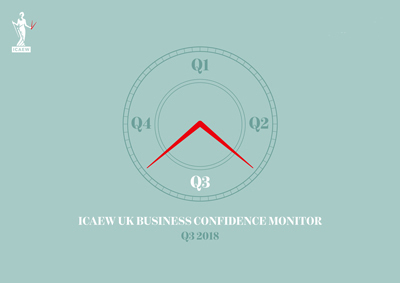 Business Confidence Monitor can provide valuable insights into how a rapidly changing economy is affecting business in the North East and the rest of the UK. Lloyds Banking will give an update on post Brexit Business Response, how the Banks can provide Practical Support in Managing working capital and in working with Clients to access overseas markets. 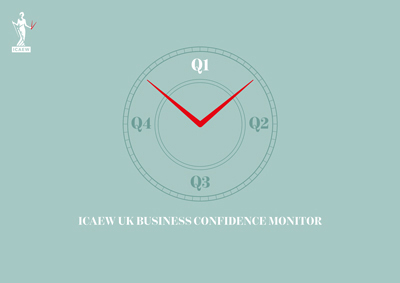 Latest findings from the quarterly ICAEW Business Confidence Monitor (BCM) will give an indication of the overall direction of the economy, what is driving change and highlight the key concerns of UK PLC. The challenges of banking in the post-recession and now post-Brexit period and how banks seek to help not just clients but also the wider business community. Breakfast refreshments will be available from 07:45hrs, the briefing will start 08:00hrs. Please advise when booking if you have any special dietary requirements. 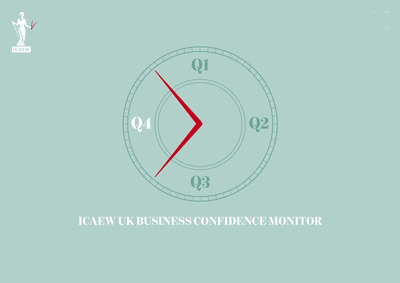 Latest ICAEW BCM findings and an ‘off the record’ update from the Bank of England. What does the future hold for grassroots sports clubs? Are they getting the funding to survive and play their role in society? Currently 15.3 million people play sport once a week every week. As part of the London 2012 Olympic legacy Sport England promised to provide £493 million* in grass roots funding between 2013 & 2017. But where has this funding gone to? Do grass roots clubs see any of this? Is elite sport sustainable if lower levels struggle for financial survival? What difference should funding make to grass roots clubs? What role does grass roots sports play? BusinessFutures is an ICAEW project that looks at challenges business face over the next two decades and beyond. Sport is a new theme for 2016 where we will explore the challenges that the industry faces.